The Ponte Vedra Ambulatory Surgery Center suite includes two operating rooms, separate pre-operative and post-operative areas, and a comfortable family/caregiver waiting area. Our surgery suite holds the highest standards for an outpatient surgery center. It is state licensed by the State of Florida’s Agency for Health Care Administration (AHCA) and is nationally accredited by Accreditation Association for Ambulatory Health Care, Inc. (AAAHC). Our Ambulatory Surgery Center undergoes ongoing safety inspections in order to maintain these important accreditations and to insure the highest level of patient safety at all times. 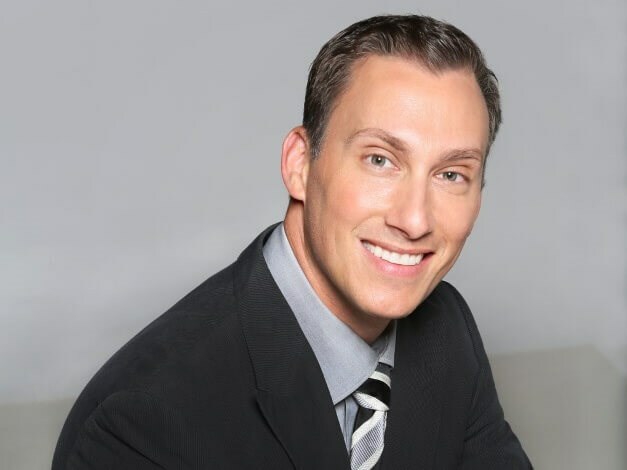 Dr. Brett Snyder is a Northeast Florida board-certified plastic surgeon who performs a variety of cosmetic and reconstructive surgery procedures. Click to read more about Dr. Snyder. 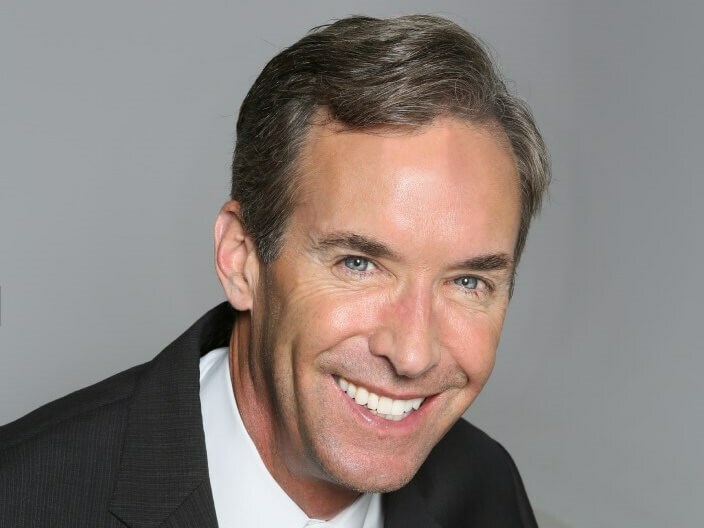 Northeast Florida board-certified plastic surgeon and founder of Ponte Vedra, Dr. Rumsey III provides cosmetic surgery for the face, body and breast. Click to read more about Dr. Rumsey. 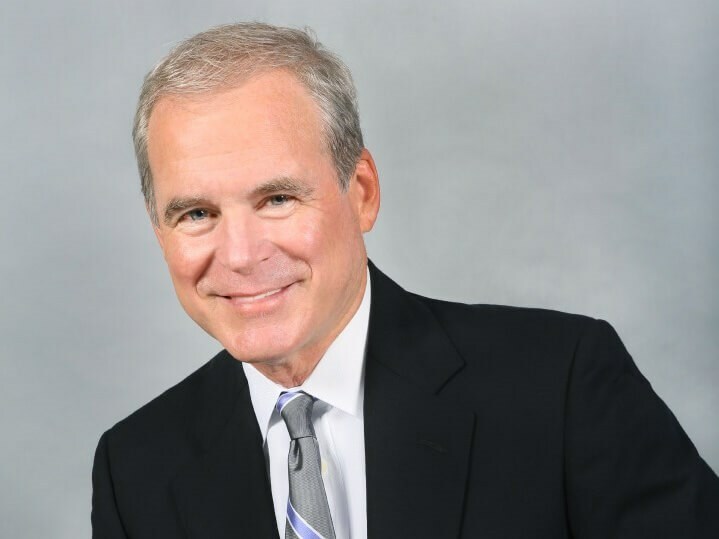 Dr. Robert Burk III is a board-certified Northeast Florida plastic surgeon who performs a variety of cosmetic and reconstructive surgery procedure. Click to read more about Dr. Burk. 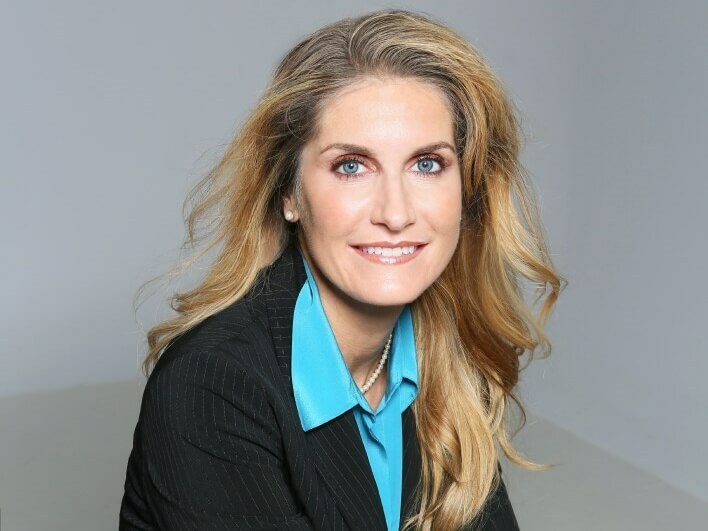 Dr. Hollie Hickman is a Northeast Florida board-certified plastic surgeon who performs a variety of cosmetic and reconstructive surgery procedures. Click to read more about Dr. Hickman. 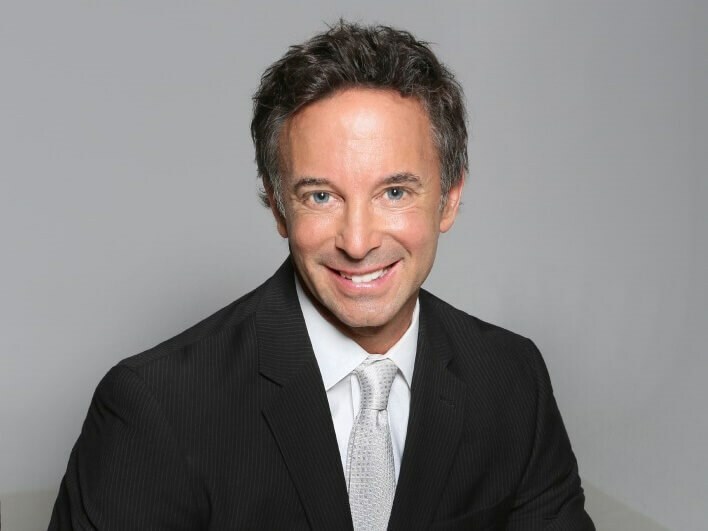 Dr. Erez Sternberg is a Northeast Florida double board-certified plastic surgeon who performs a variety of cosmetic and reconstructive surgery procedures. Click to read more about Dr. Sternberg.